Facial recognition is becoming more widely used in both general computing and in the wider world. Smartphones and computers can be unlocked with your face, but the technology is also used for security and policing purposes. While most uses are legitimate and helpful, there is scope for abuse. Microsoft thinks it is time for regulation to help avoid this. The company is calling on government around the world to introduce new laws, but also on the technology industry to introduce safeguards to protect against abuse and bias. 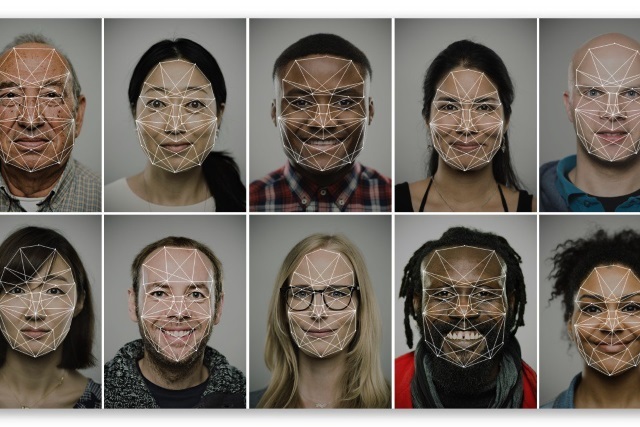 In a blog post which says "it's time for action", Microsoft president Brad Smith expresses his belief that 2019 is the year in which governments need to start regulating facial recognition technology. He says that companies need to acknowledge their social responsibility and accept the fact that the technology needs to be "governed by the rule of law". The blog post is more than just a call for something to be done; Microsoft has a few suggestions about how things could be tackled -- although it admits that "we don't have answers for every potential question". Second, the widespread use of this technology can lead to new intrusions into people's privacy. Addressing bias and discrimination is first on Microsoft's hit list. The firm is already working with other companies to help overcome these issues, but believes that legislation is still necessary. Specifically, Microsoft is seeking transparency from those that use facial recognition, as well as wanting facial recognition systems to be subject to third-party testing for bias and accuracy. Lawful surveillance. We will advocate for safeguards for people's democratic freedoms in law enforcement surveillance scenarios, and will not deploy facial recognition technology in scenarios that we believe will put these freedoms at risk. Take a look at the full blog post to see Smith's arguments and reasoning.